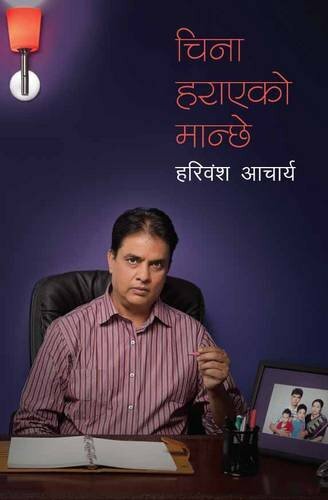 Hari Bansa Acharya is a very talented veteran actor/singer/comedian of Nepal. This is a book on simple language about the ups and downs in his life. The book deals with the unexpected tragic events that has come in Acharya’s life one after the other. He explains about his relationship with his late wife and his current wife Ramila Pathak.